Rudeboy premieres the music video to his previously heard single titled ‘Double Double’, released under Rudeboy Records. 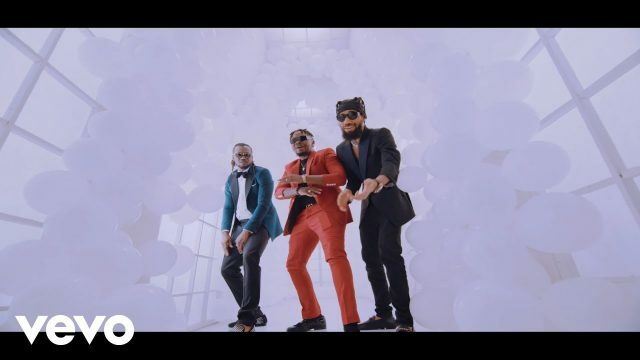 The Chris String-produced single ‘Double Double’ features two titans, Olamide and Phyno. Finally, video directed by Unlimited L.A and cameos appearance from Broda Shaggi.